Shopleadly applies the smartest e-commerce technology to make the consumer shopping experience easy, efficient and fun: find the ideal price for Vinyl Garage Flooring at the ideal store. Compare prices and browse Vinyl Garage Flooring at all the leading online stores in United States. Find the cheapest & discount price. 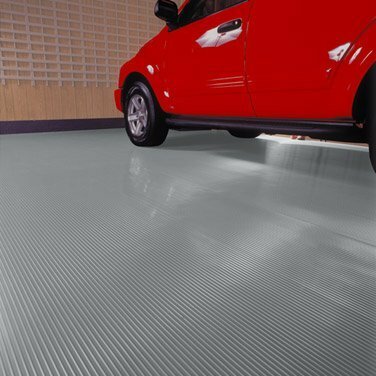 Description: Commercial Grade Nitro Rolls were designed from the ground up to provide the best value roll out garage floor covering on the market. Nitro rolls are available in stock and custom cut rolls in various colors and ship the same or next business day. Each roll is backed by the longest warranty ever offered for a vinyl garage floor product: 7 years. 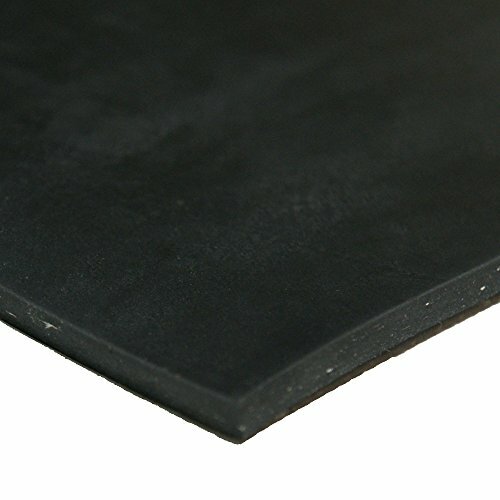 Note: Due to the manufacturing process, patterns of two pieces of flooring may not match or align exactly along the seam when two mats are laid side by side. Material - Each roll is constructed of 100% premium grade polyvinyl. 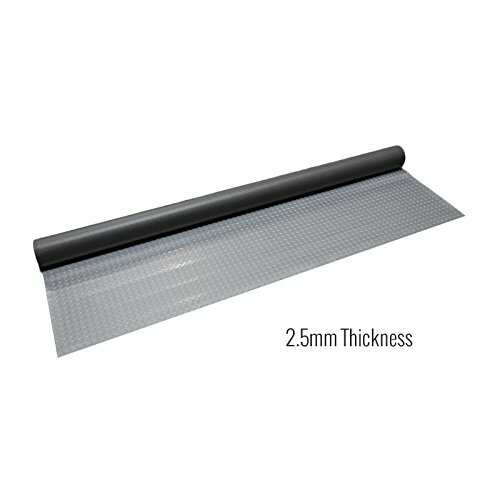 Size - Nitro rolls are available in multiple pre-cut widths and lengths for your convenience. 7.5' wide rolls are available in 17', 25', 40', 50', 100', and 140' lengths. 8' wide, 9' wide and 10' wide rolls are available in 25', 40', 50', 100', and 140' lengths. Thickness - 7.5', 8', 9' and 10' wide rolls are commercial grade 2.5mm. (0.0975"). 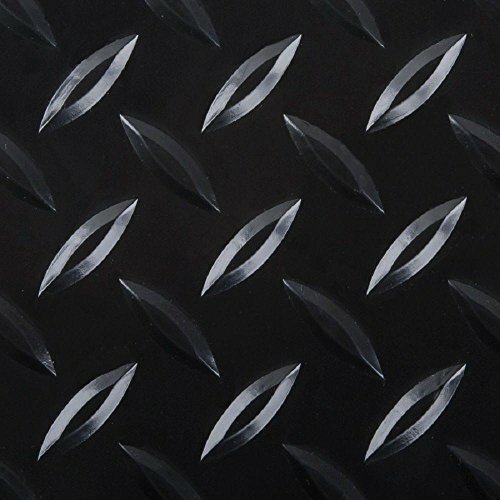 Weight - 0.87 Lbs / square foot Recommended Uses - Nitro rolls have been used as roll out garage floor mats, as a wall to wall garage flooring, as workshop flooring, in storage sheds, as industrial anti slip flooring, and more. The HDX Universal Flooring is manufactured from tough, specially formulated polyvinyl that is resistant to most contaminants commonly found in garage and work environments. It helps prevent concrete deterioration, hides cracks and stains, prevents staining on newer floors and creates a moisture barrier. HDX flooring is 100% high quality polyvinyl, not layered with filler material that can crack, split, peel and deteriorate. Perfect DIY flooring. Just roll the product out onto your designated area and enjoy or for a glue option use an acrylic base vinyl adhesive such as Roberts 2310 or 2315 or tape edges with an acrylic based double sided tape such as Roberts MaxGrip. The HDX flooring can be trimmed to a perfect fit using a utility knife. 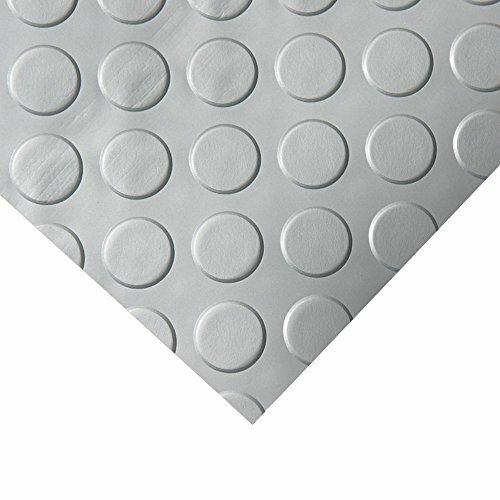 Use a single mat for focused area protection or multiple mats to provide wall to wall coverage. Tough enough to be used in the garage, attractive enough to be used everywhere; basements, laundry rooms, decks, trailers, vehicles, boats, schools, stores, workshops, warehouses, exercise rooms, offices and equipment rooms. Anywhere you need attractive high quality flooring that protects. 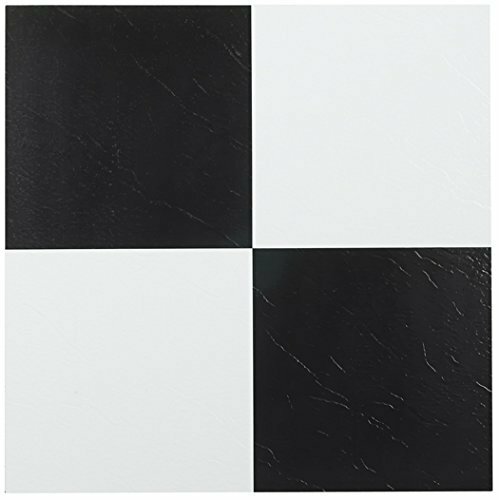 NEXUS Black & White 12 Inch x 12 Inch Self Adhesive Vinyl Floor Tile #103 Pack of 20 Pcs. Do you want to give your room a brand new look and at a low cost? Look no further than our assortment of Nexus Tiles! Our tiles can be used in any room in your home including the Kitchen, Dining Room, Bedrooms, Bathrooms, Foyers and Basements. No messy glue or adhesives needed. Just peel and stick the Nexus tiles to a flat & dry surface and show off your beautiful new room to all your friends and neighbors. Description - Modular Grid-Loc tiles are designed for multiple purposes and are perfect for just about every special event. 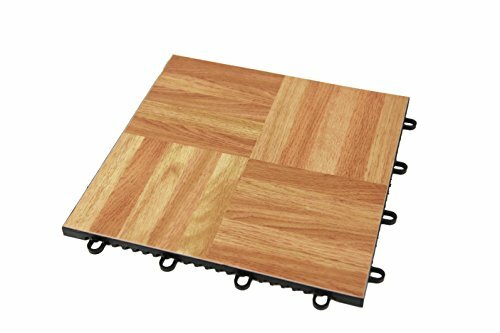 The unique interlocking system makes these tiles easy to install or uninstall any modular floor quickly. Modular Grid-Loc tiles are scuff-resistant, easy to clean, and will continue to look great for years to come. Anyone can install these modular tiles easily and without out any tools making them extremely portable. The commercial grade construction of these modular flooring tiles allows them to withstand rolling loads up to 25,000 lbs and they can be installed over just about any solid sub-surface including sand and grass. Material - Manufactured with high-grade polypropylene and a vinyl top surface. 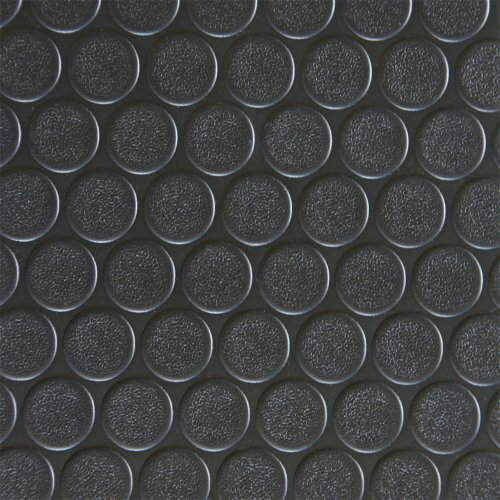 Size - 12" x 12" Thickness - 1/2" Weight - 2 lbs/tile Origin - Made in the USA Recommended Uses - These Modular Grid-Loc tiles are frequently used in commercial settings like yoga or Pilates studios, dance floors, outdoor wedding receptions, and trade show booths. These modular flooring tiles are also perfect for multiple home uses such as basement flooring, patio flooring, deck flooring, workshop flooring, and even home gym flooring. Customers who bought Vinyl Garage Flooring also bought Absolute Aromas Rose, Mens Ap, 100 Piece Bottle - you may also be interested in these popular shopping ideas.